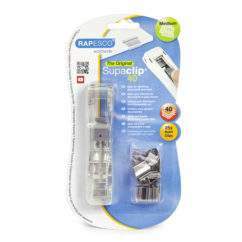 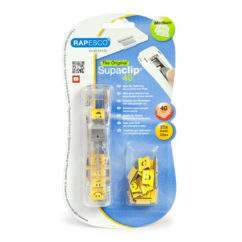 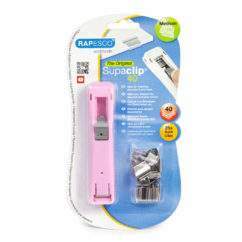 The Rapesco 960 Packaging Tape Dispenser makes light work of all heavy duty and packaging tape jobs. This tough, handy dispenser has a steel construction and impact resistant contoured handle for ease of use. 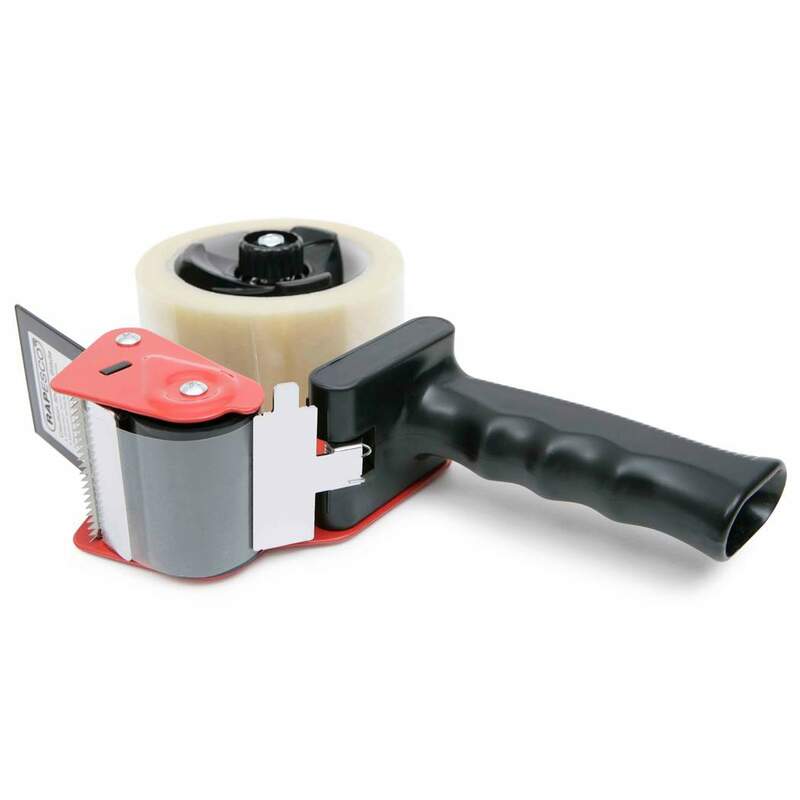 Supplied with an adjustable tape brake and position / safety guide, the 960 uses all types of standard packaging taple up to 55mm wide x 66mm reels.